Did you hear the good news? 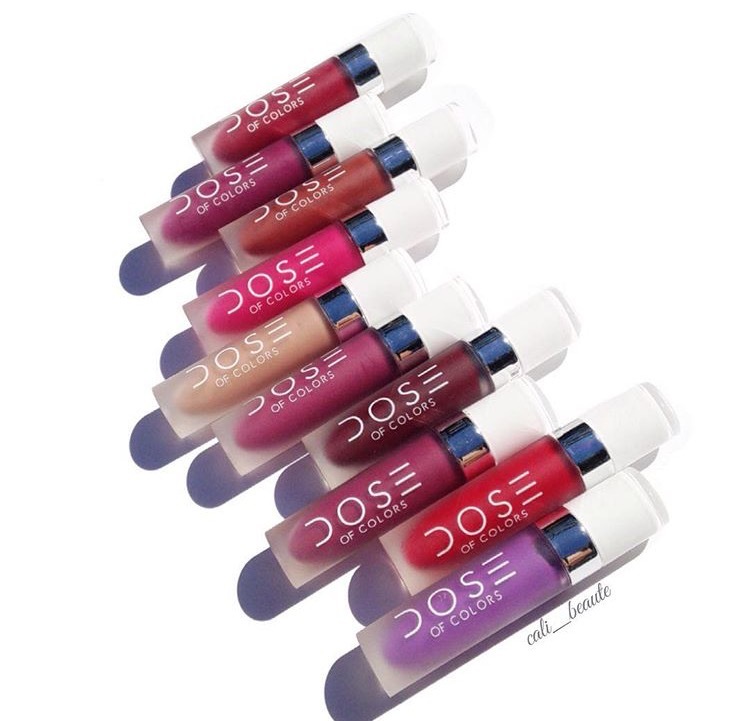 Dose of Colors is NOW available online at ULTA! 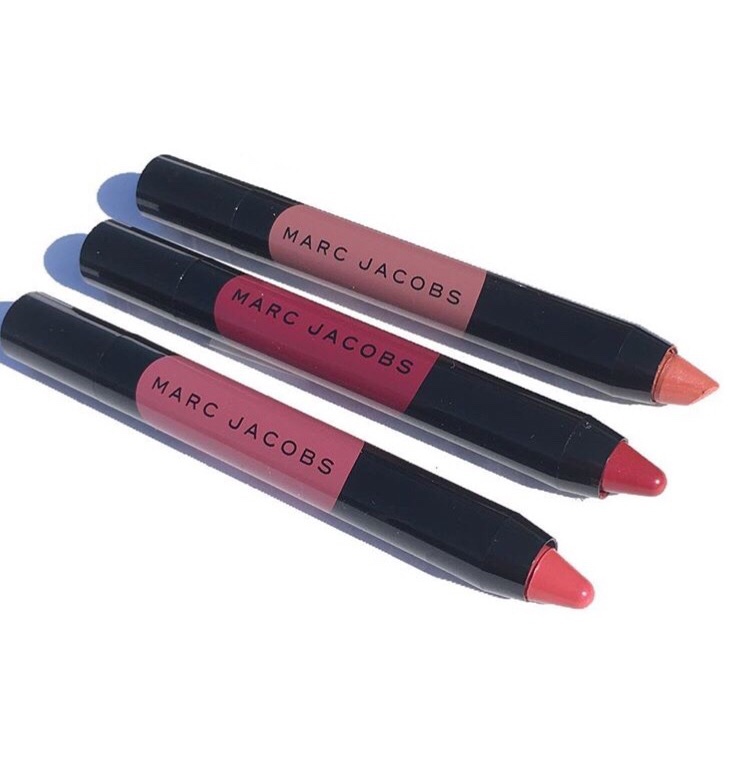 Among their popular matte liquid lipsticks, other items available from the line include their lipsticks, lip glosses, and a couple of their eyeshadow palettes, in Baked Browns and Marvelous Mauve. I was first introduced to their line by way of Instagram. 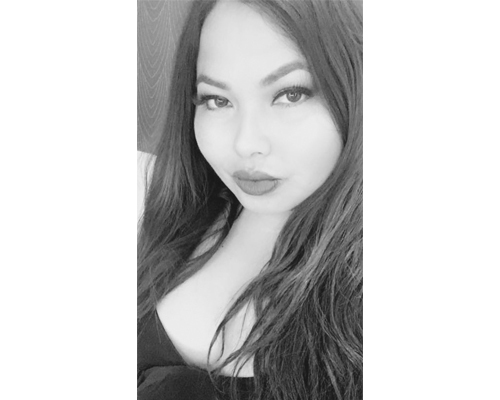 I am a huge fan of their matte liquid lipstick formula. I find them to be beautifully pigmented, long lasting and the color range is fantastic. Today I have swatches to share with you of some of my favorites! 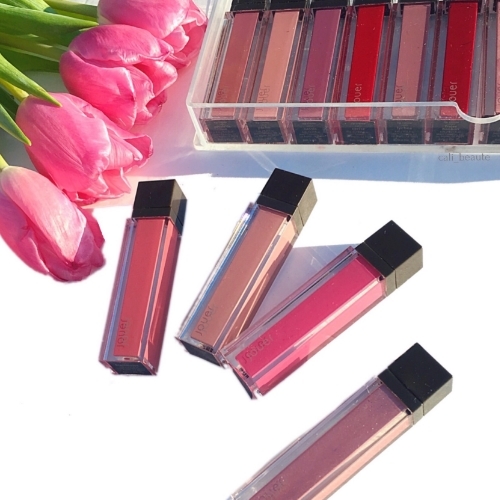 The latest launch from Giorgio Armani Beauty is their new Lip Magnets, $38 each for 3.9 ml/.13 fl oz) These are matte liquid lipsticks that combine long lasting wear, a thin texture with bold color payoff and comfort. One thing that I love about the brand is its commitment to developing innovative formulas and there is a lot to love with this new launch. There are a total of eighteen shades available in four color families: Corals, Reds, Pinks and Plums. I am excited to share with you six colors from the range today. The new NARS 2016 holiday collection is now available online and in store. The collection is a collaboration with famed French fashion photographer Sarah Moon. I always look forward to the limited edition holiday sets from NARS, because of the great value and price point. I absolutely loved the Nars x Steven Klein Collection from last year’s release, reviewed here and here. One thing that immediately piqued my interest this year is the NARS Sarah Moon Mind Game Velvet Lip Set which is exclusive to Sephora. I purchased it as soon as it arrived at my local Sephora and I’ll tell you now that I absolutely love it. The entire Jouer Fall Collection is now available online. A couple of weeks ago, I shared a preview of four new lip creme shades and today I will be sharing an overview of the entire Jouer Fall Collection, complete with swatches. 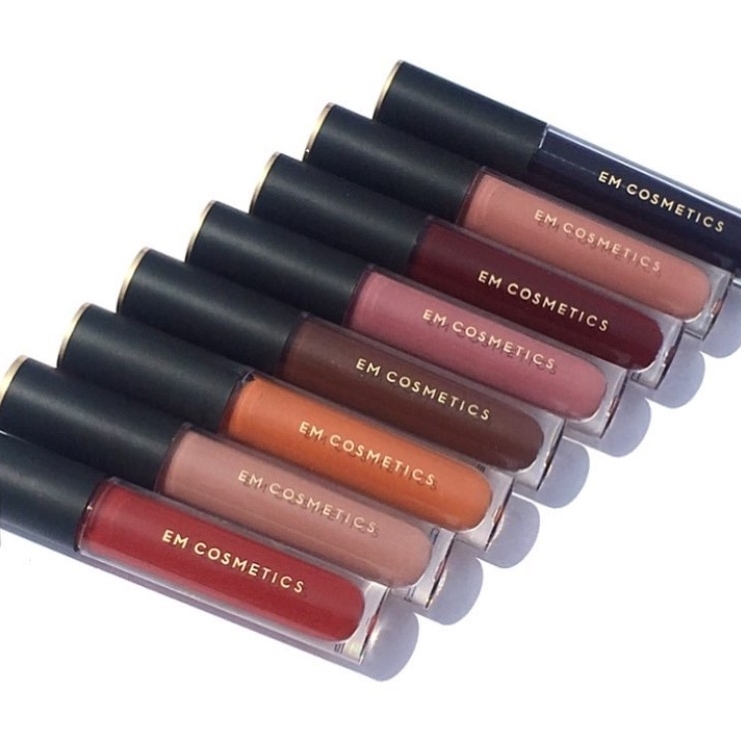 There are are total of 10 new shades of their popular Long Wear Lip Creme Liquid Lipsticks, along with three new powder highlighters, and a stunning new lip topper. There is a lot in store for YSL Beauty this upcoming Fall/Holiday Season. Many exciting new launches are already surfacing online and in stores —YSL Couture Star Clash Edition, anyone?–that will keep me coming back for more. One exciting launch for Fall 2016 is the addition of their newly released YSL Vinyl Cream Lipstains. There are a total of 12 shades available and I picked up to two share with you today. Too Faced Cosmetics is on a roll this year with a string of popular releases for Spring and Summer. First, they launched their highly covetable Peach Palette, (reviewed here) and most recently, their line of Melted Matte Liquified Long Wear Matte Lipsticks ($21) . There are a total of 16 shades available, ranging from soft nudes to bright orchids. Jouer recently released 16 gorgeous shades of their lip creme liquid lipsticks. 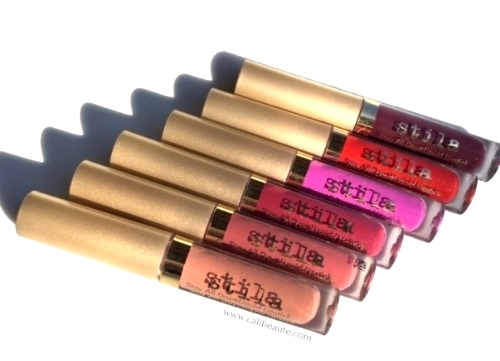 ($18) The shades consist of wearable pinks, beautiful nudes, and vibrant reds. The names of the shades were all inspired by French macaron cookies, such as Petale de Rose, Praline and Cassis. They come in both matte and metallic finishes, which I find very unique to their launch. Today I have all sixteen shades to share with you today. Kindly scroll below for more details. Creamy. Velvety. Pigmented. 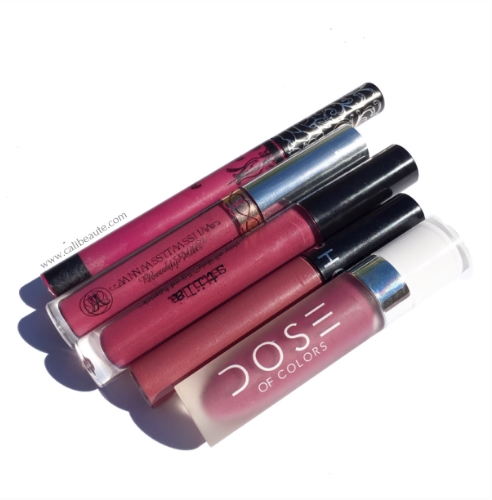 These are the words I would use to describe Tarte Cosmetics’ Tarteist Lip Paints. My obsession with liquid lipstick formulas is still going strong. I like the longevity and color saturation they provide and today I would like to share my thoughts and review on two colors I recently purchased at IMATS, Namaste and Love Spell. If you’ve read my previous blog posts, you know that I am a fan of liquid lipsticks, so when the Kylie Jenner Lip Kits were released, I somehow managed to snag Dolce K online during its initial release, in the minutes before it sold out. 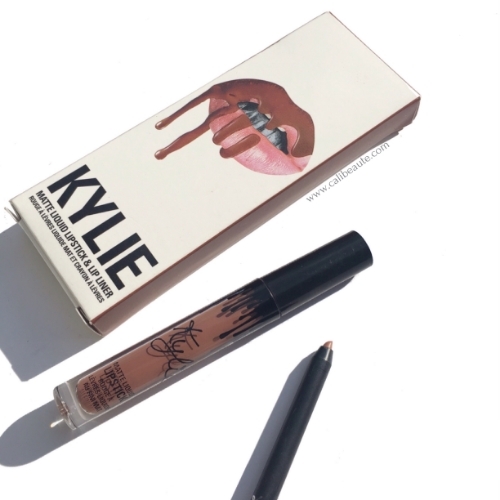 The lip kits contain one Matte Liquid Lipstick and one coordinating pencil lip liner for the retail price of 0f $29. Today I’d like to share product information, swatches as well as comparison swatches, and finally, my overall review. Kindly scroll below for more details.